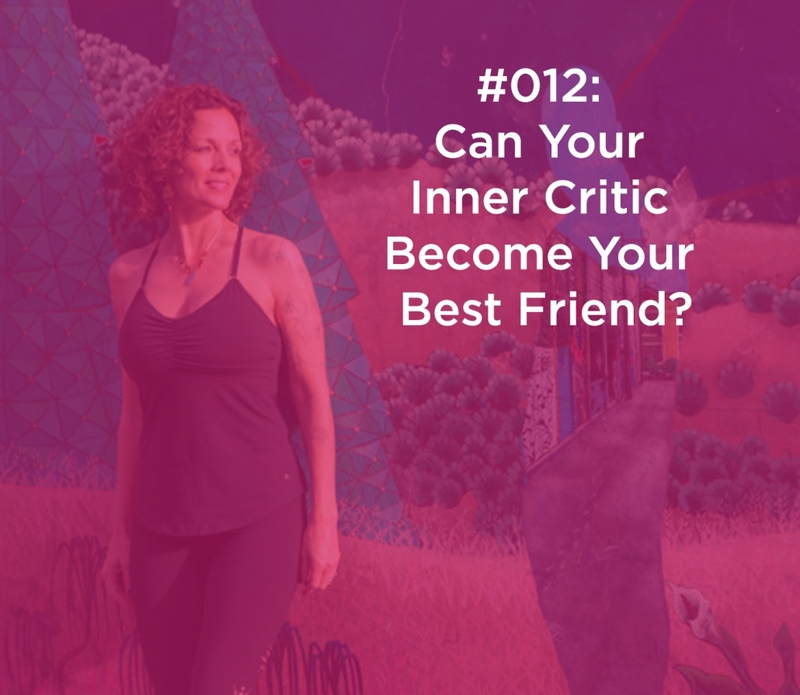 012: Can Your Inner Critic Become Your Best Friend? Your inner critic has information for you and you can use this information for good in your life and the world as long as you have a few tools in your toolbox. Let’s talk more and be sure to share what you took away from this episode. Any new tools for your toolbox? https://camdenhoch.com/wp-content/uploads/2019/02/012_inner_critic.jpg 1216 1400 Megan Yalkut /wp-content/themes/camden_hoch/img/ch_logo_magenta.png Megan Yalkut2019-02-07 01:08:592019-02-04 21:15:04012: Can Your Inner Critic Become Your Best Friend?